You can always be certain that the warmth of the Spring sun will set the weeds growing faster than anything you’ve sown in the allotment for yourself. At this point, the hoe becomes our favourite gardening tool. 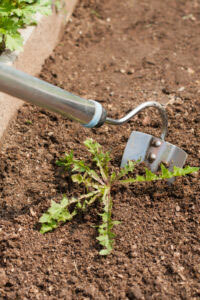 The trick to successful hoe-based weeding is to carry out the task regularly. 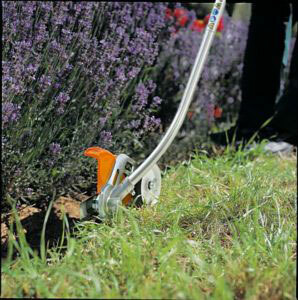 The hoe’s blades are designed to swiftly cut through the base of young weeds and, if you do this before they get out of hand, you’ll find you can whizz round the allotment in no time. The tool becomes even handier when your own plants are showing signs of life, as it can be easily steered in between rows of veg. If the weather forecast gives you a choice of conditions in which to hoe, then pick the driest, sunniest day – this will cause the uprooted weeds to shrivel and perish much more readily than on permanently wet soil. If you’ve already planned out your allotment for the year ahead, you’ll almost certainly have a few beds that lie empty, waiting for their turn to be filled later in the year. Cover these beds with a layer of mulch – such as your own garden compost – as this will slowly feed nutrients into the soil while also helping to keep the weeds at bay. Established perennial plants, such as fruit bushes, would also benefit from the mulch’s nutrient-giving generosity so scatter some around their bases while you’re at it. If your allotment is made of beds cut between grass paths then, in all likelihood, the grass has encroached on your growing patch and winter’s wind and rain will have blurred the boundaries further. Now is the perfect time to restore order by cutting those paths back with an edging cutter and creating neat lines again. 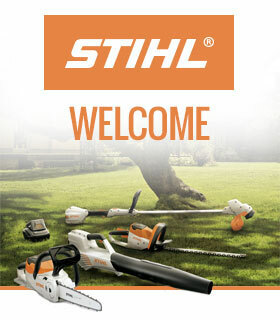 The STIHL KombiSystem has an edge trimmer attachment that’s perfect for this job. If your edges have a habit of getting out of hand quickly then you could consider sinking planks of wood between the beds and paths to create a more permanent dividing line. Another great allotment tip for anyone who already has planked edges, or uses raised beds, take the opportunity to check to see if any pieces need repairing before the late spring growth starts to become rampant. Squash plants are among the greediest, thirstiest veg you can grow. When it comes to planting them out later in the year they’ll appreciate some space in one of those pre-mulched beds, but for an even better treat you can start a squash pit for them now as part of your Spring allotment jobs list. Simply dig a hole a few feet wide and deep, and fill with the kind of scraps you would normally add to a compost bin – such as veg peelings, stalks and leaves from tidying the garden and a few bits of cardboard – and chop them up with a spade as you go along. After a few weeks, cover them with a couple of good shovels full of compost and wait until planting time. The scraps will not only start to decompose, adding to the nutrient mix of your compost-covered soil, but they’ll also retain water for our thirsty, cucurbit friends. This same technique can be used for runner beans. 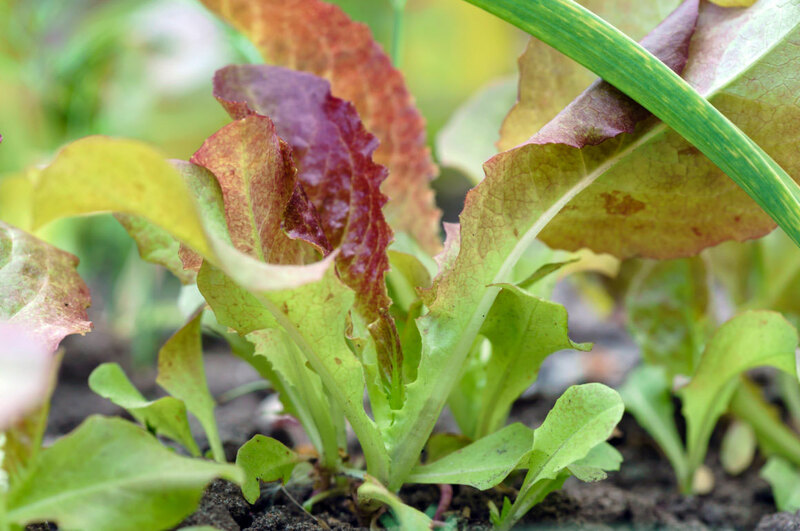 Quick-growing salad leaves are a great way of filling gaps in the allotment, whether they’re between rows of veg, in beds that won’t be used until later in the year, or even in any old pots and containers you have lying around. Choose a mixed variety, sow a new crop every few weeks and you’ll be able to steadily harvest a tasty range of leaves throughout the year. Our favourite selection is the French mix ‘mesclun’ which contains herbs and green leaves, such as chervil, endive and spring lettuce. 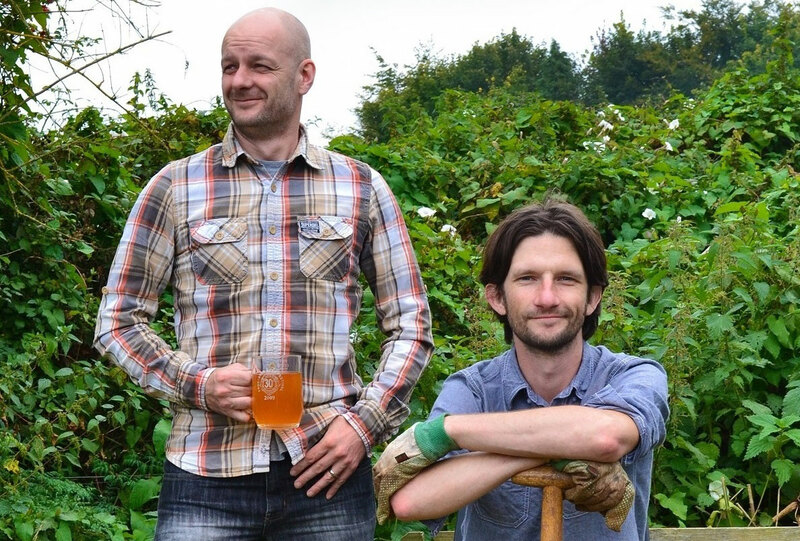 What other allotment jobs do you have on your list this Spring? Tell us about your allotment tips in the comments below.